Another awesome find on Etsy! This mug is made by CircaCeramics. It is available in a wide variety of colors. 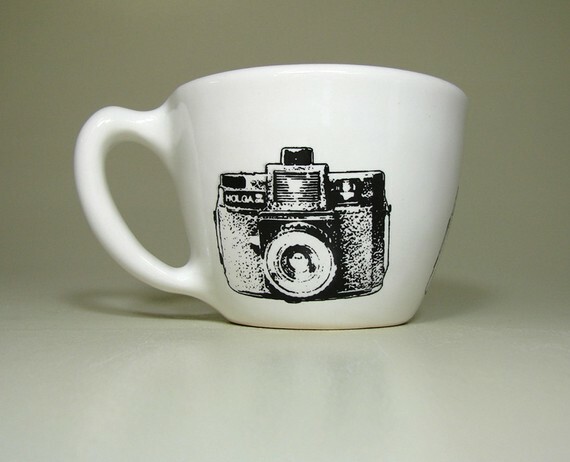 I’m in love with this mug and will be purchasing one for myself!